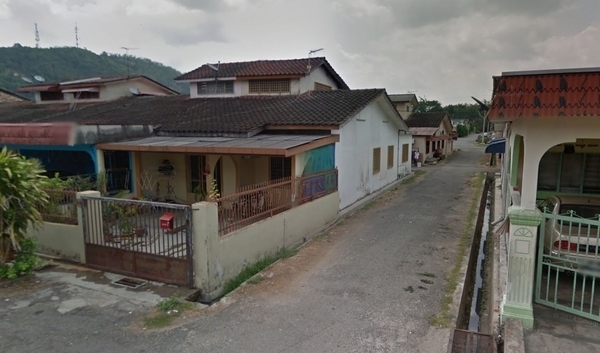 Bahau is a city that located in Negeri Sembilan, Malaysia. The only amenities nearby this city are schools. Few of the schools here include SJK ( C ) Chi Wen, SJK (C) Bahau, SJK (C) Chi Wen, SK St Aidan, SMJK Chi Wen Bahau, SMK Bahau, SMK Chi Wen (Cf) and SMK Datuk Mansor.